This book is a detailed analysis and manifesto for the internet subculture known only as /b/. It highlights the many aspects of its members, detailing their activities (trolling, hacking, CP, DDoS attacks, religious scrutiny, and their massive influence on modern culture). "/b/" offers the current problems with its platform and undertakings, while also considering its positive aspects on the search to freedom and power-in-anonymity. It is written from the perspective of a /b/tard, who, while espousing /b/'s power, is critical of tendencies /b/ relates to. With the immense amount of disapproval of /b/ from so many organizations, and its members vowing to keep it a secret, the controversial nature of this study will not be ignored. Currently studying at UC Berkeley, Mint has been fascinated with underground internet culture for many years now. Allowing herself to become a "/b/tard", Mint believes it holds crucial information as to how society is going to develop in the future. 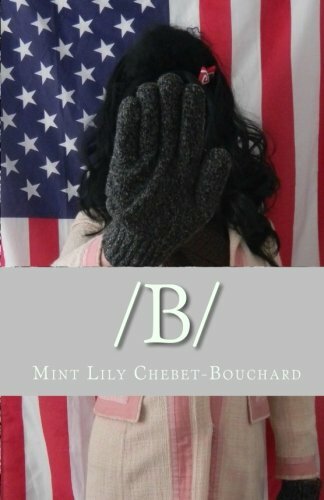 /b/ is Mint's first published work.